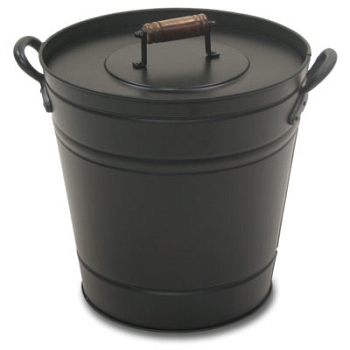 Store hot ashes in this black insulated ash can with lid. Includes shovel. 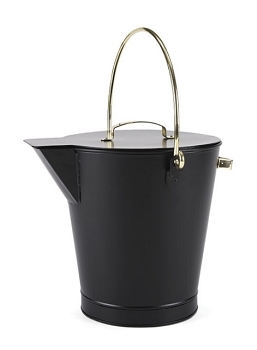 Store hot ashes in this ash can with lid. 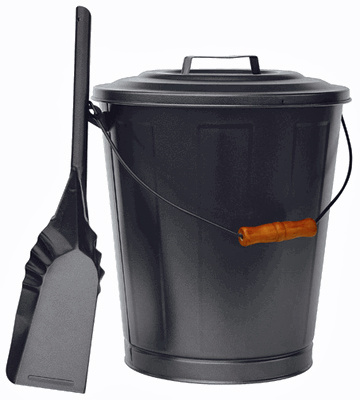 Includes shovel. 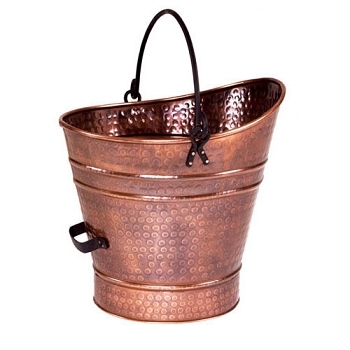 A metal ash bucket with a tight fitting lid is an essential safety item when you're burning wood. 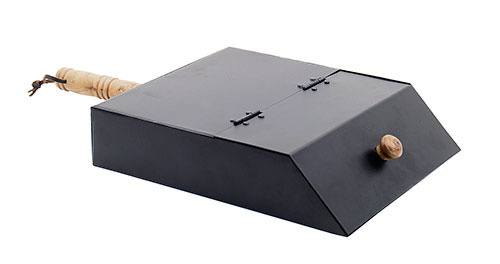 The lid helps keep the hot contents contained when your cat jumps up on it, the wooden handle makes it easy to move and to carry outside, and the metal shovel is a must.